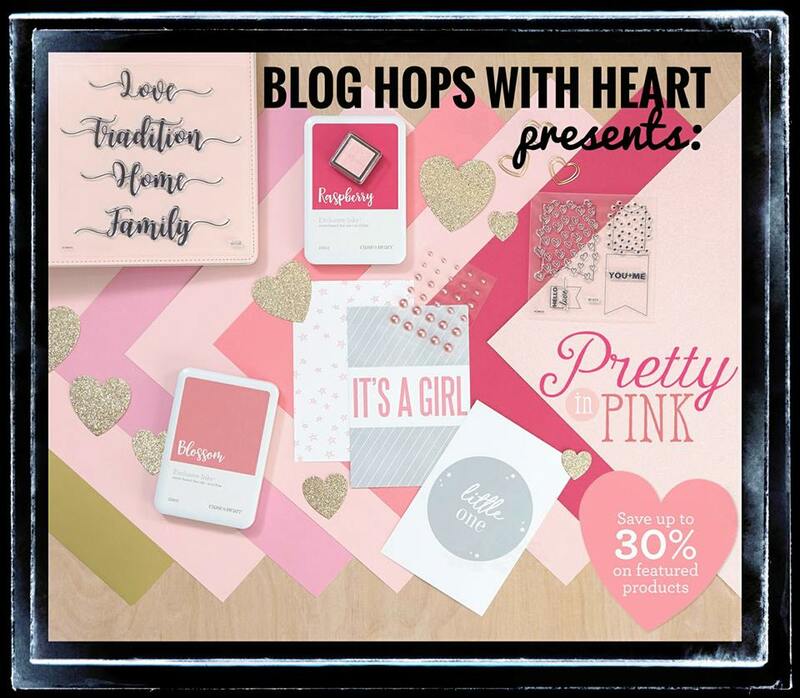 Me and some of my crafty friends have decided to highlight CTMH's Pretty in Pink Special that is still going strong! If you've come from Wendy's Blog, you're probably still in AWE but WAKE UP...you've still got some hopping to do! 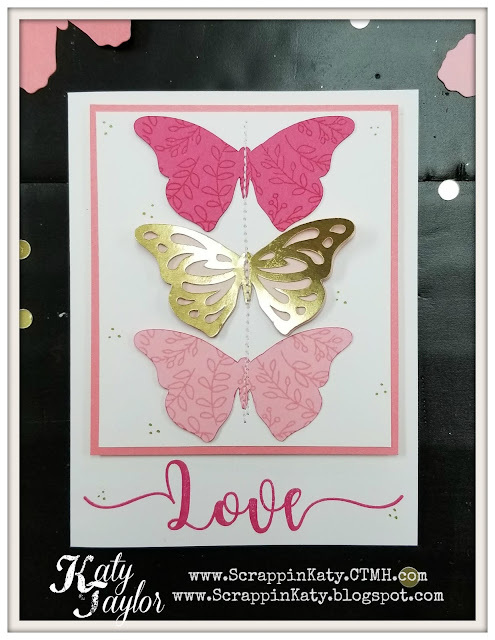 I decided to use some of my leftover butterflies from the Butterfly Mobile Bundle and a sentiment from What Matters Most Stamp Set....both are part of the Special that's running 'till the end of the month! 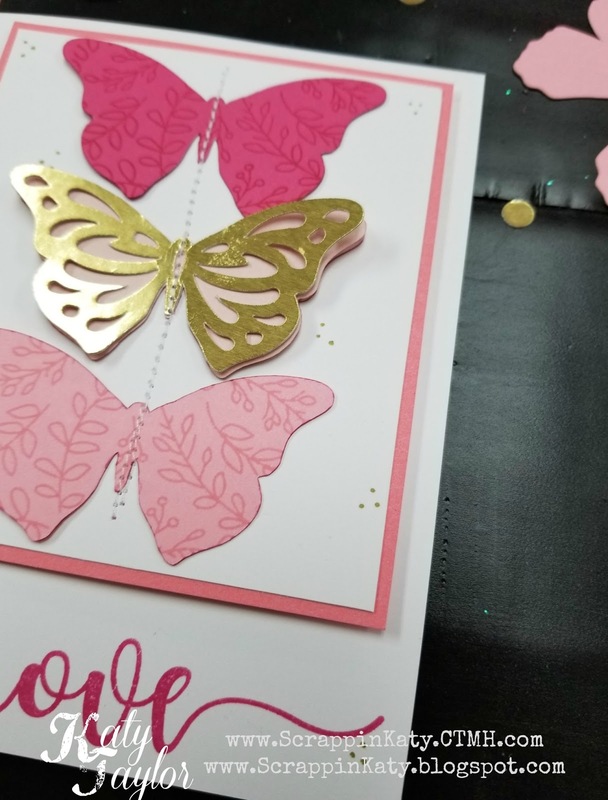 I only glued down the center of the butterflies so the wings would have dimension...and that GOLD PAPER is a dream to cut with!!! 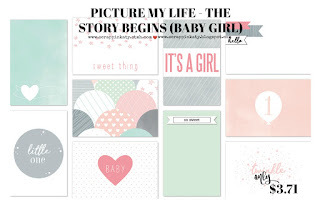 Thanks for stopping by...don't forget to go visit Lalia's Blog and see what she has to share!!! 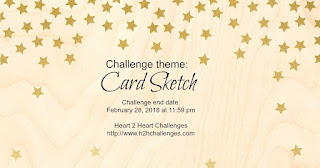 This week's H2H Challenge is a sketch and I LOVE SKETCHES!!! Sketches are a good starting point that spark my creativity and make things a LOT EASIER! 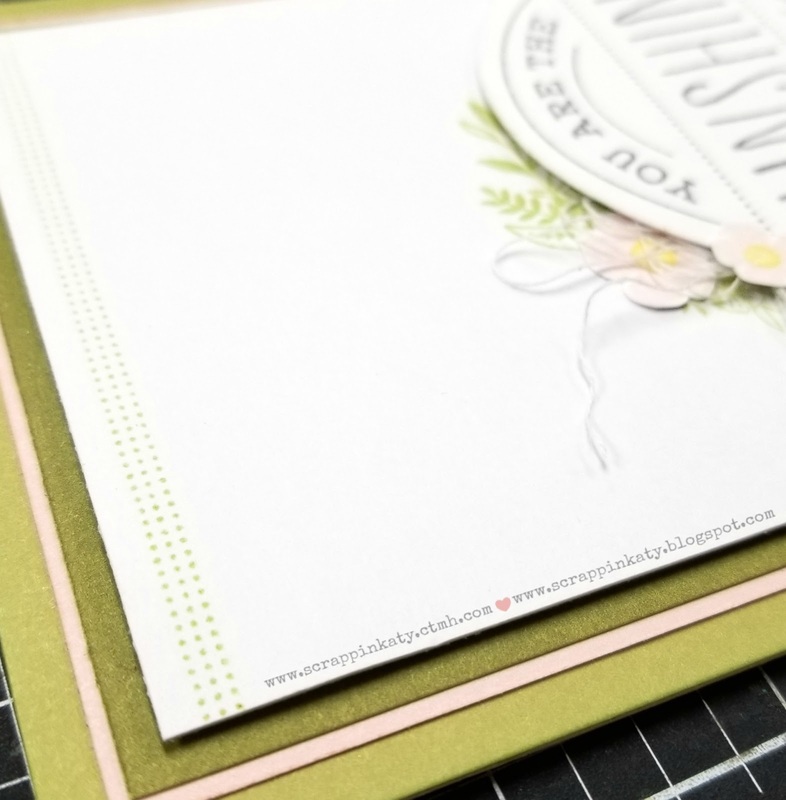 Here's a peek at the inside...super simple! 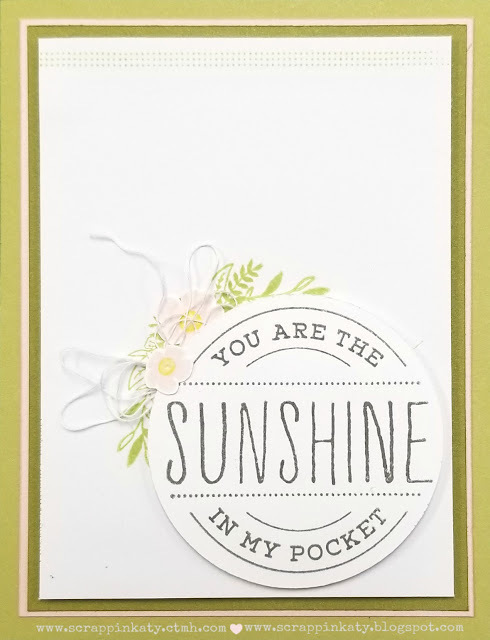 I will add the sentiment once I decide whether to use this as a birthday card or a general "good job" card! 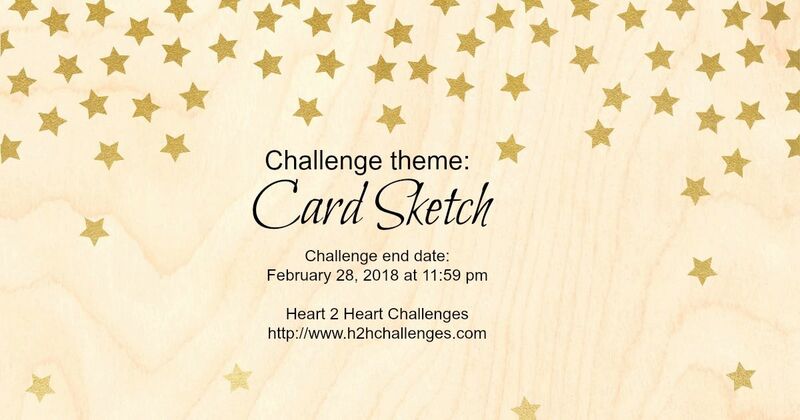 Don't forget to head over to the H2H Blog and see some more inspirational artwork for this sketch AND to play along! 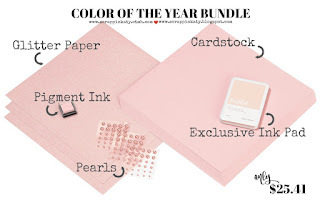 Think pink this month during our Pretty in Pink special! 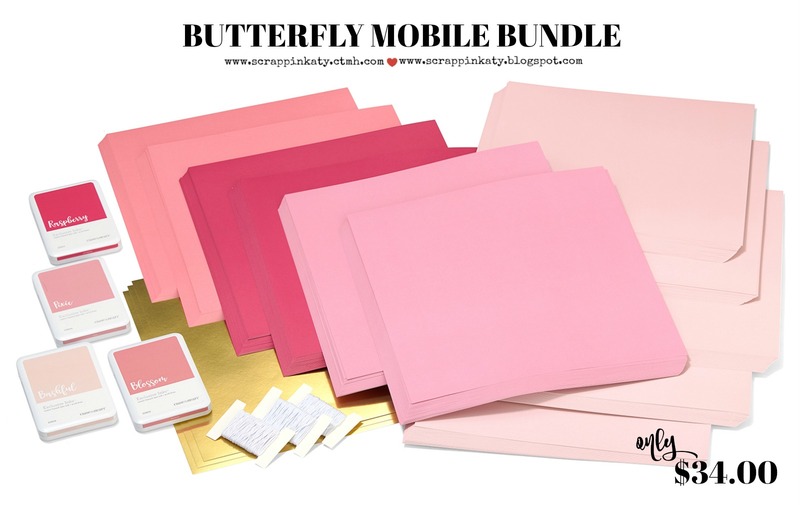 We’ve selected a handful of pink and gold items to offer at a discount during the month of February. 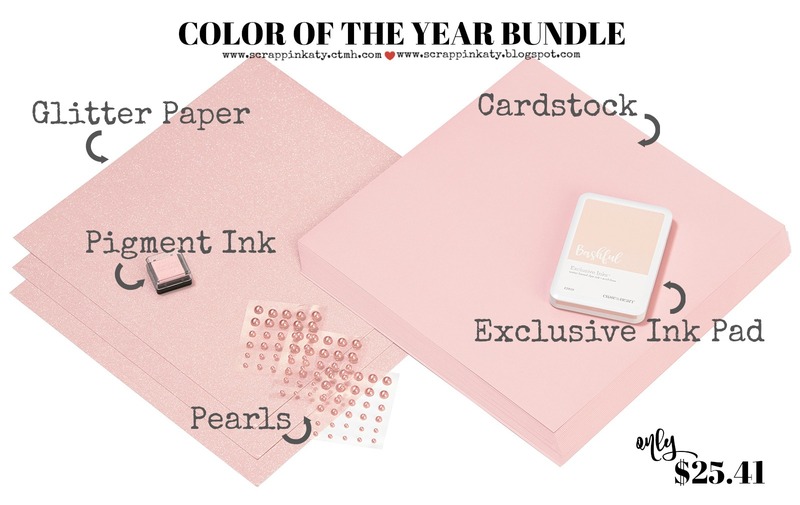 This includes multiple products featuring our Color of the Year, Bashful. 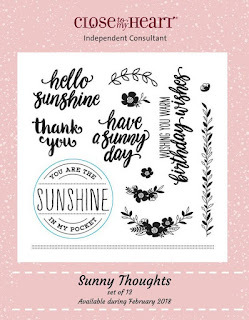 We’ve even assembled a bundle of Bashful items that you can buy at 30% off or receive FREE by signing up as a Consultant or hosting a qualifying party this month. 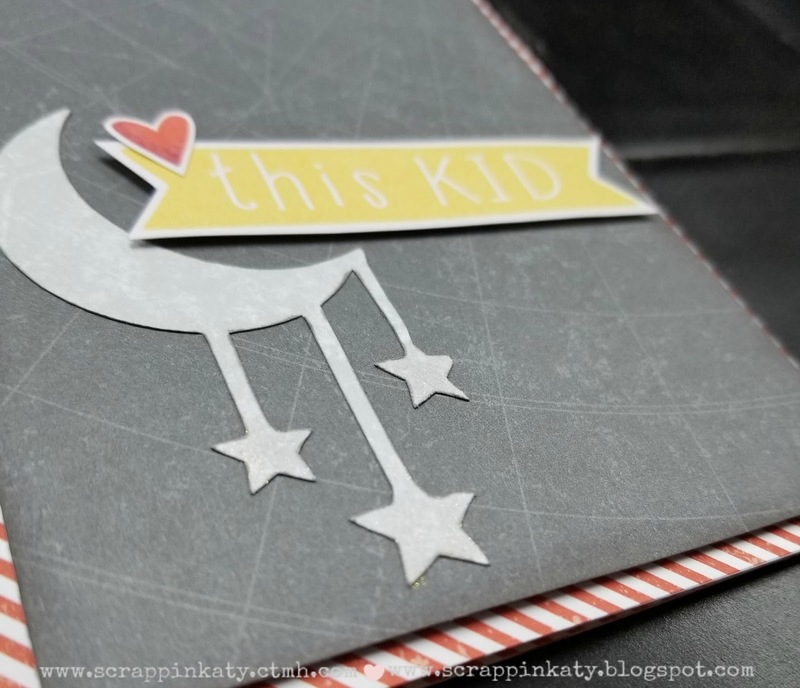 Faux leather Bashful album. 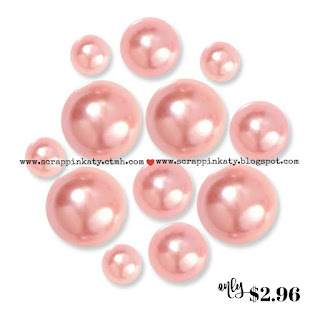 9 ⅜" × 8¼" × 1½"; 1" 3-ring. 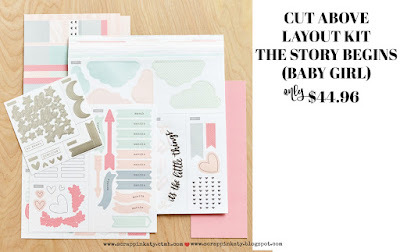 Materials to make 10 coordinating 2-page scrapbook layouts, including die-cuts, stickers, photo placeholders, and instructions. 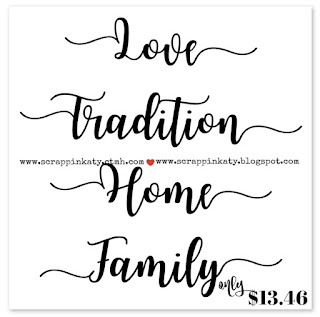 Also includes 11 top load Memory Protectors™. Slide the coordinating Picture My Life™ The Story Begins Baby Boy cards (Z3368) into 12" × 12" divided Memory Protectors and add them to your album for even more pages. 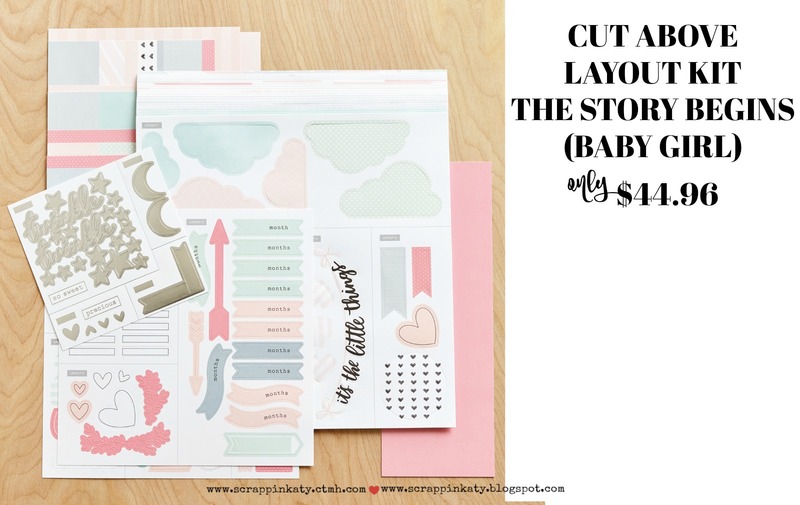 Coordinate with the Cut Above® The Story Begins Baby Girl layout kit (Z3383). 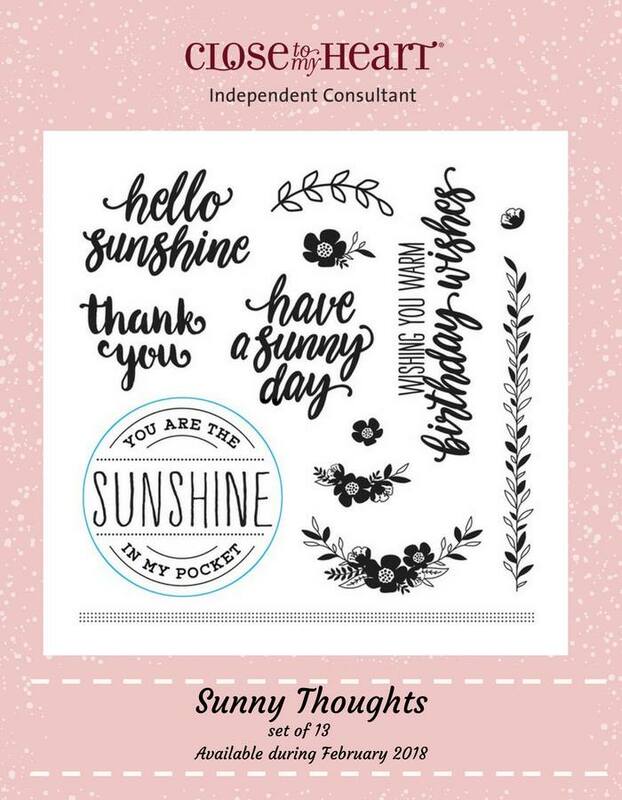 Use these cards for a variety of projects, including pocket scrapbooking, mini albums, cards, etc. Two-toned cardstock, 24 sheets per package. 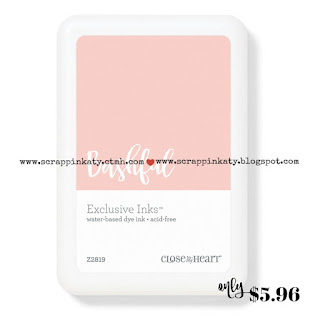 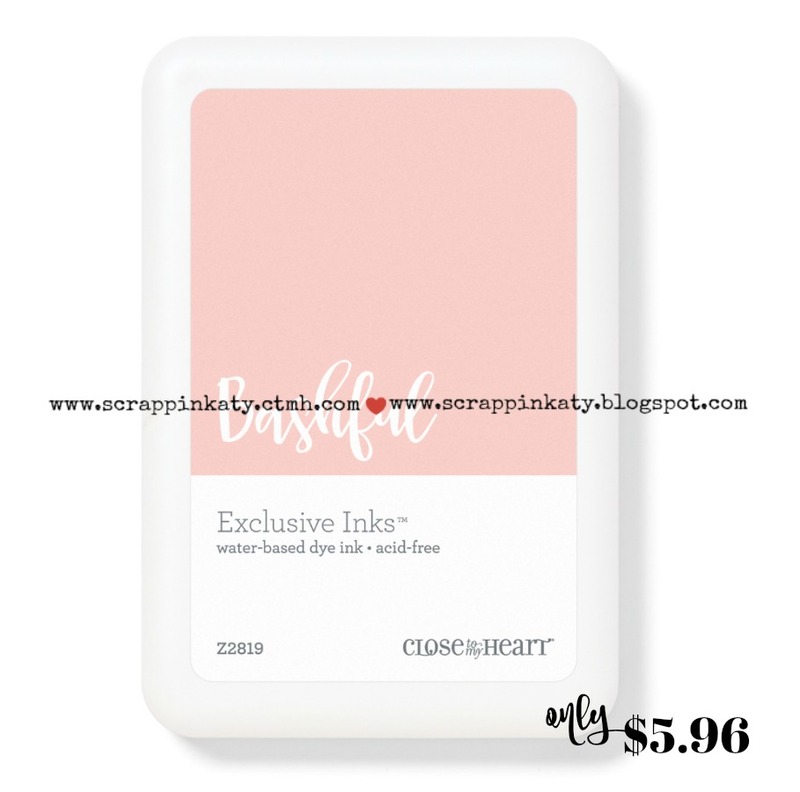 Exclusive Inks™ mini pigment pad in the Color of the Year, Bashful. 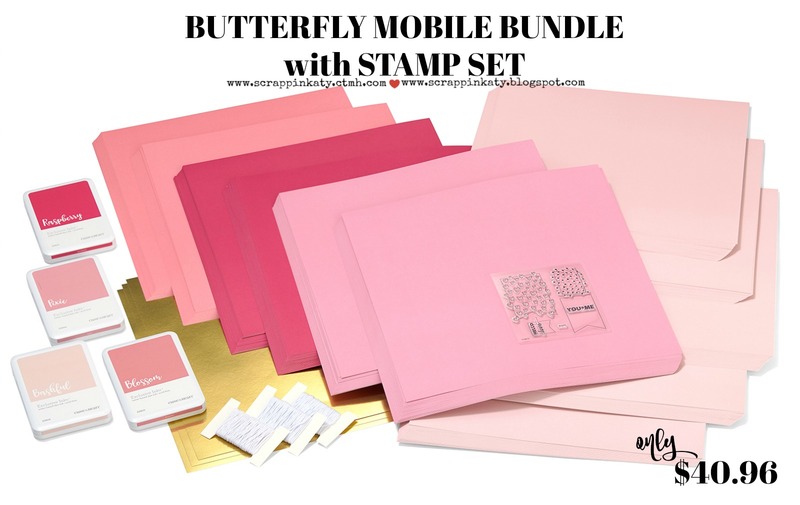 3 – 12" × 12" sheets, 1 color per pack, cardstock-weight. 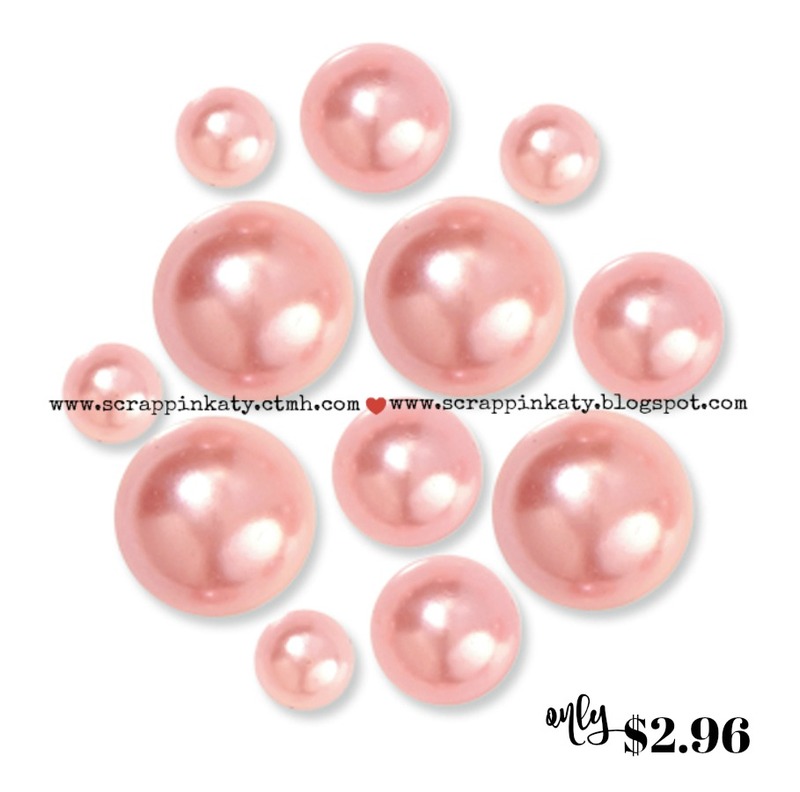 90 adhesive-backed enamel pearls; 4 mm, 6 mm, and 8 mm. It's FEBRUARY!!!! That means lots of red, pink, hearts and a NEW SOTM BLOG HOP!!! 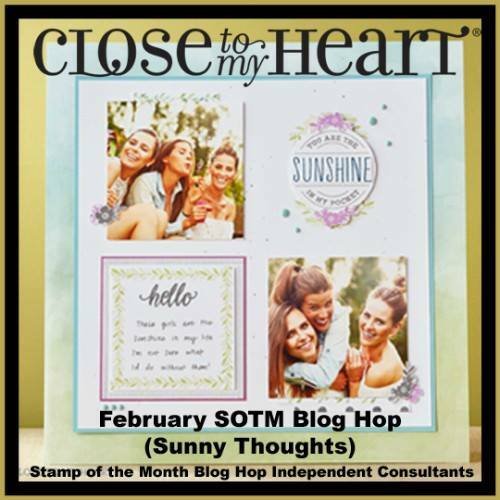 We will be throwing you SUNNY THOUGHTS this month as 25 CTMH Consultants will show you what they've made with this ADORABLE stamp set! 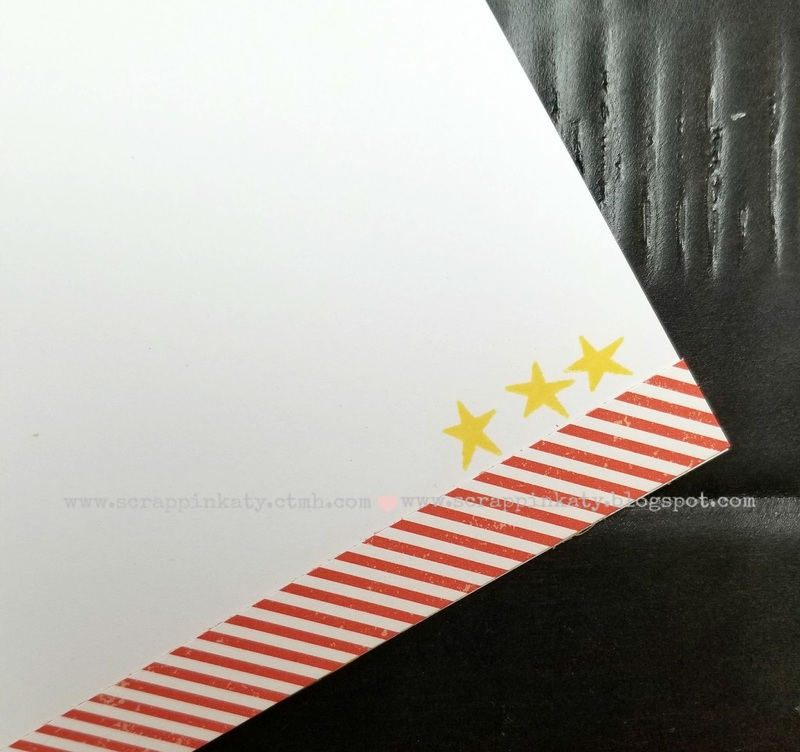 If you've come from Wendy's Blog, you're on the right track...keep on hopping 'till you get back around to where you started. 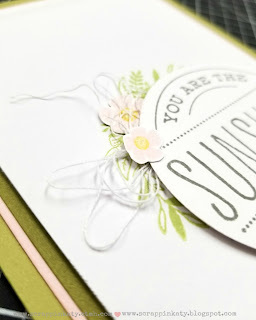 I figured out where I wanted my sentiment to be then stamped the largest flower swag using Sweet Leaf Ink...I stamped some flowers in Bashful and fussy cut them out to add pops of subtle color. 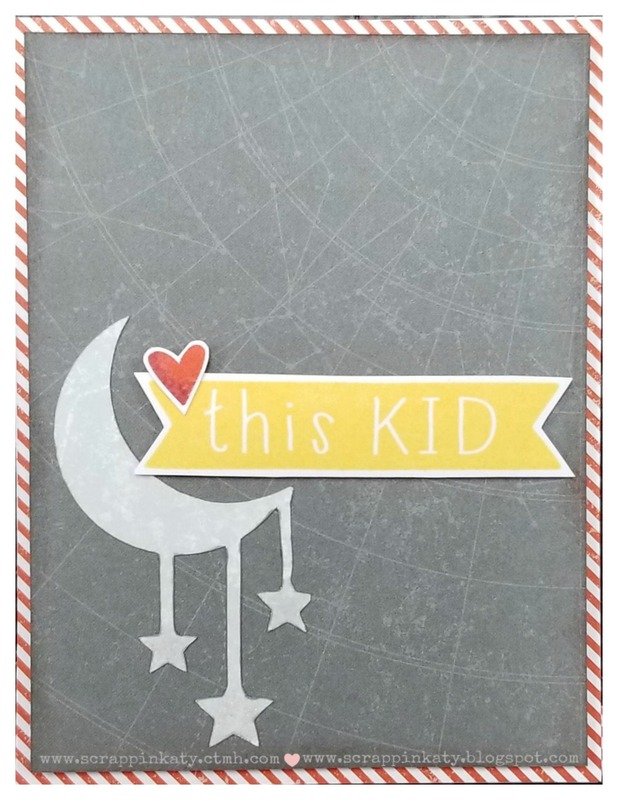 The "thread" is actually CTMH's White Twine...I cut a 24" piece, separated the strands and adhered under the circle focal piece using liquid glass. 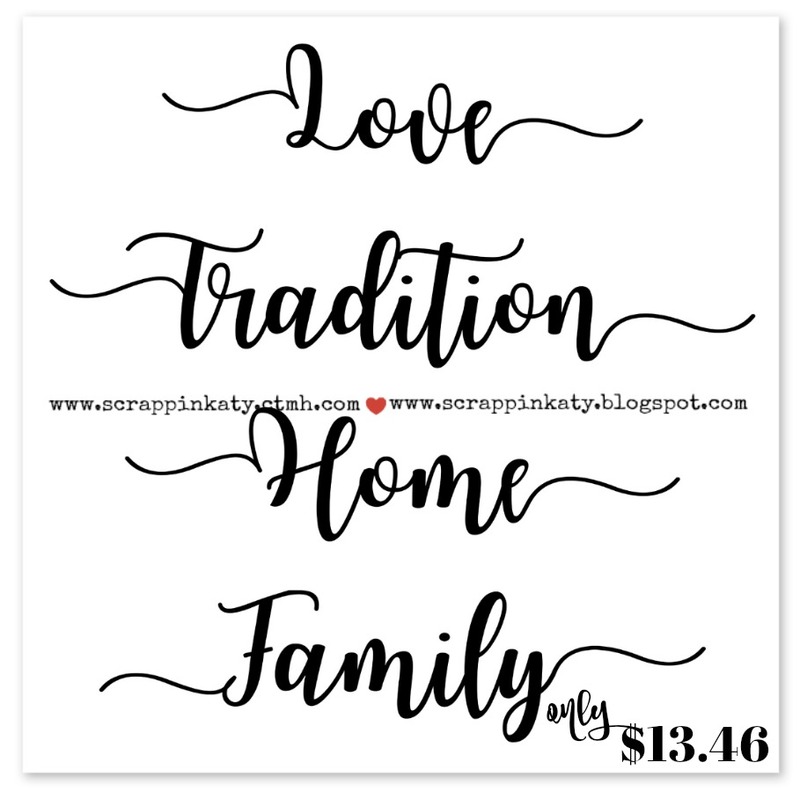 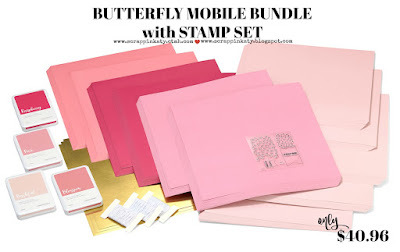 I hope I've inspired you to add this stamp set to your February Wish List...whether you're a card-maker or a scrapbooker, this stamp set is sure to please! Thanks for stopping by...I hope I brought some SUN to your day/night! Your next stop is the very lovely, Brandi...go check out what she's been creating on!